1. Write the rest of the Halloween similes. 2. 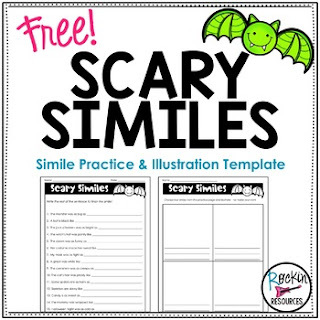 Illustration templates- Choose 4 of them to illustrate- great bulletin board! Are you looking for different products? STEP-BY-STEP WRITING PROGRAMS (GRADES 1-8) -motivate students AND boost test scores!